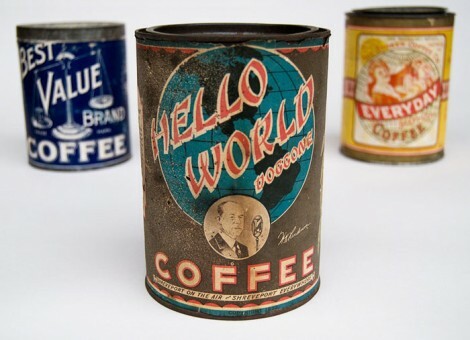 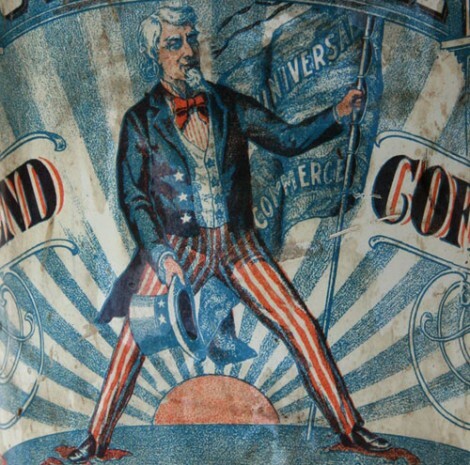 Vintage Coffee Tins – Dear Coffee, I Love You. 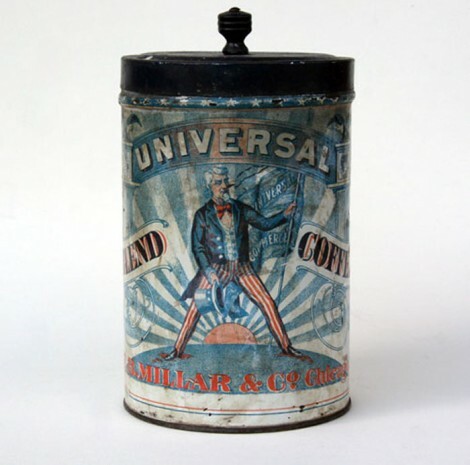 The Dieline discovered this amazing set of vintage coffee cans from the 19th century in the virtual aisles of Z&K Antiques. 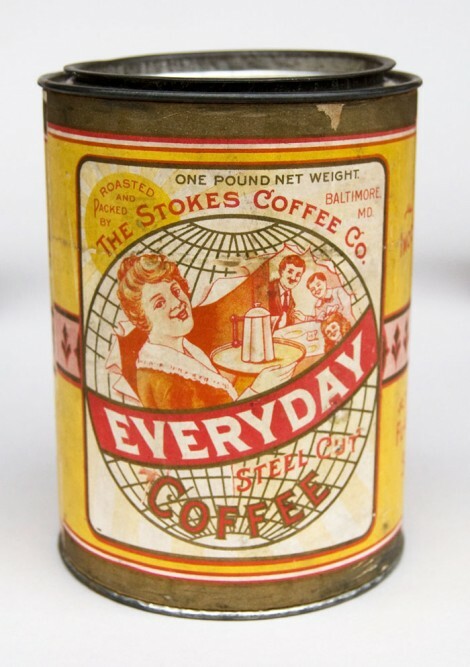 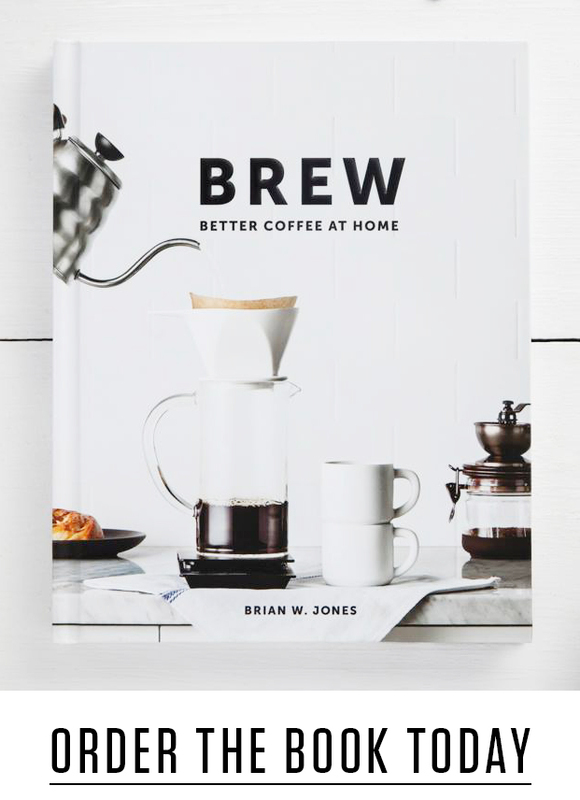 While I can only imagine how terrible the coffee was, the eclectic spirit of the typography and design is fantastic. Enjoy!